The design team at Riley Blake Designs has come up with another wonderful project for us, based on their Vintage Kitchen series. 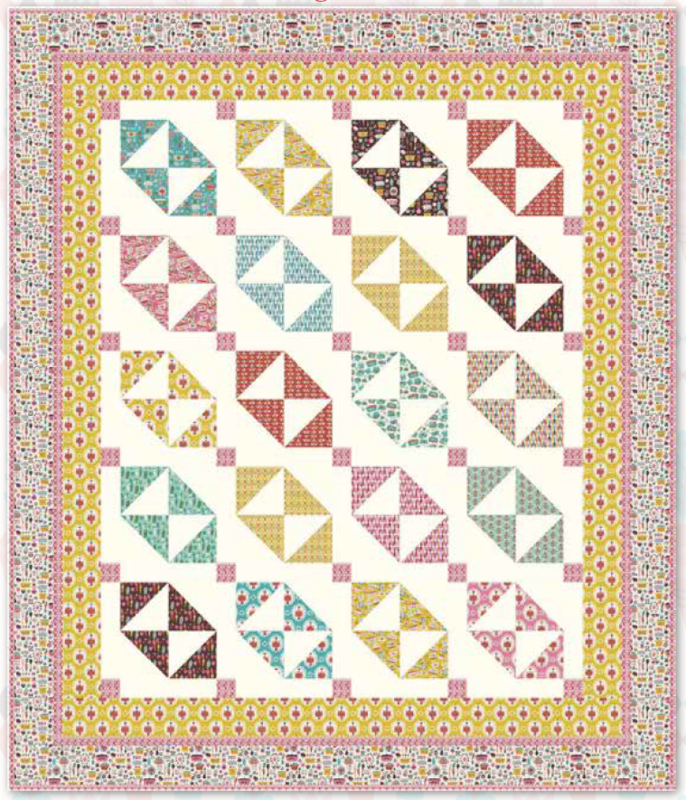 This quilt features their Jolijou fabric line by Andrea Muller, and is a great design for quilters with a little experience under their belts. 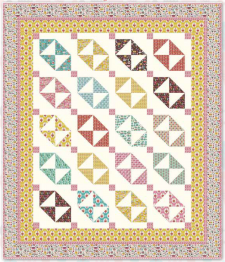 As always, the instructions in the pattern download are clear and easy to follow. Enjoy!